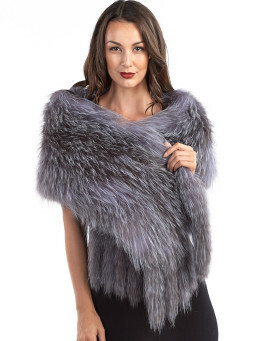 You rule your kingdom in our Knit Mia Silver Fox Fur Scarf Shawl in Majesty for her. 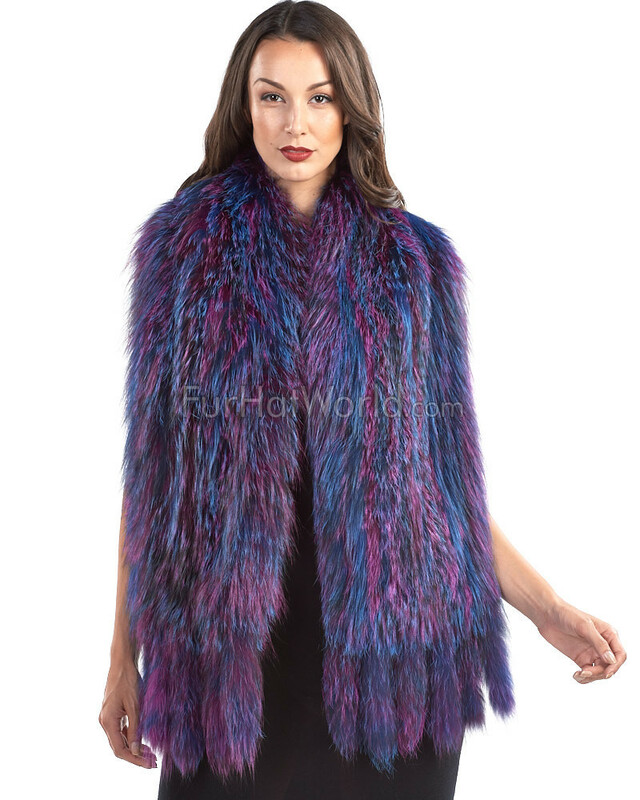 This lightweight design is crafted with authentic silver fox fur scarf in dyed purple and royal blue tones. 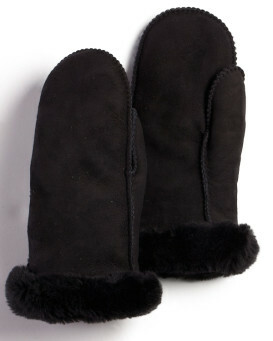 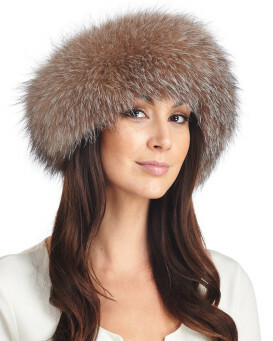 The soft and silky style features fur on both sides of the knitted accessory. 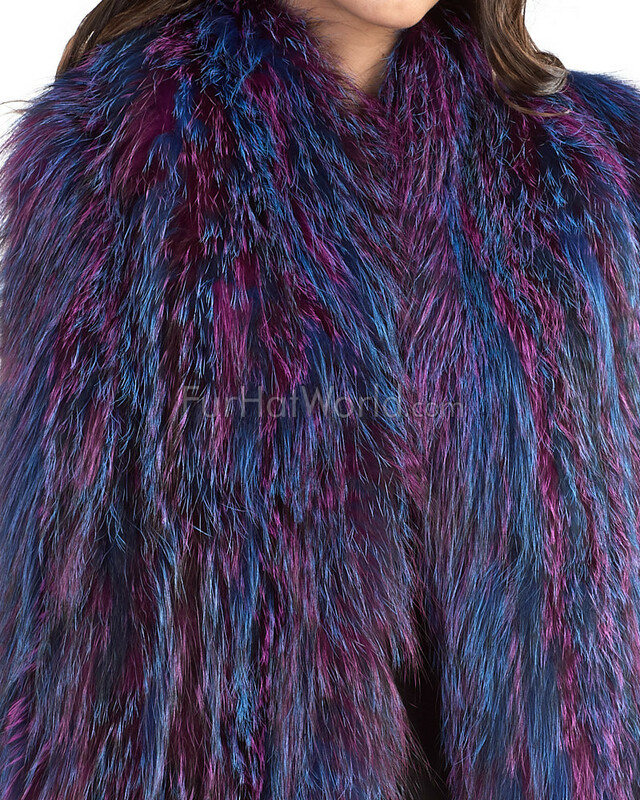 Six matching tassels are lengthy for a theatrical design. 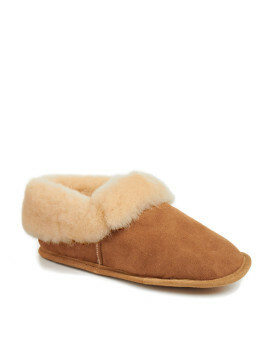 This accent is one size fits all to make a perfect gift. 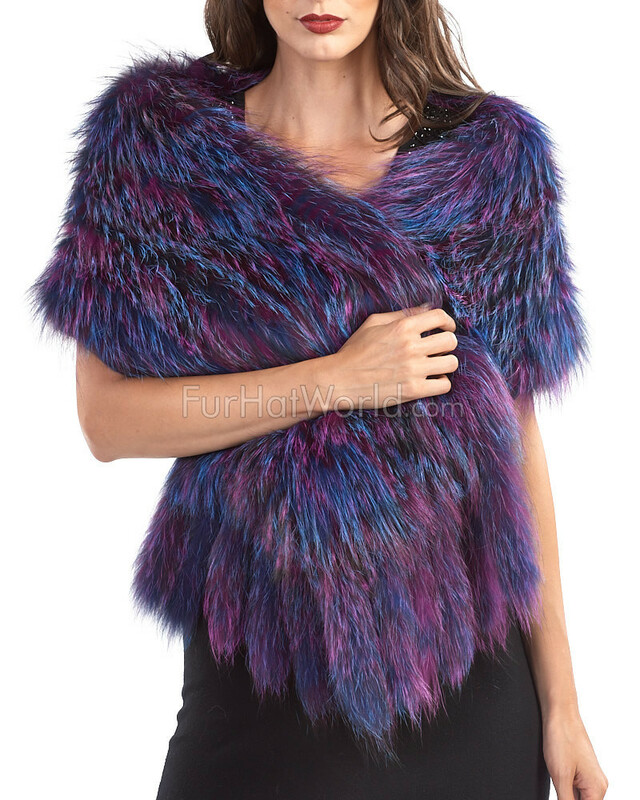 The warm piece is excellent for fall and winter style. 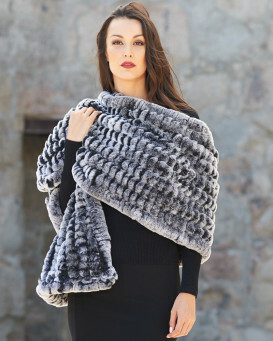 You'll love the look of this accessory against an all black outfit to create a stunning fashion statement with anything.